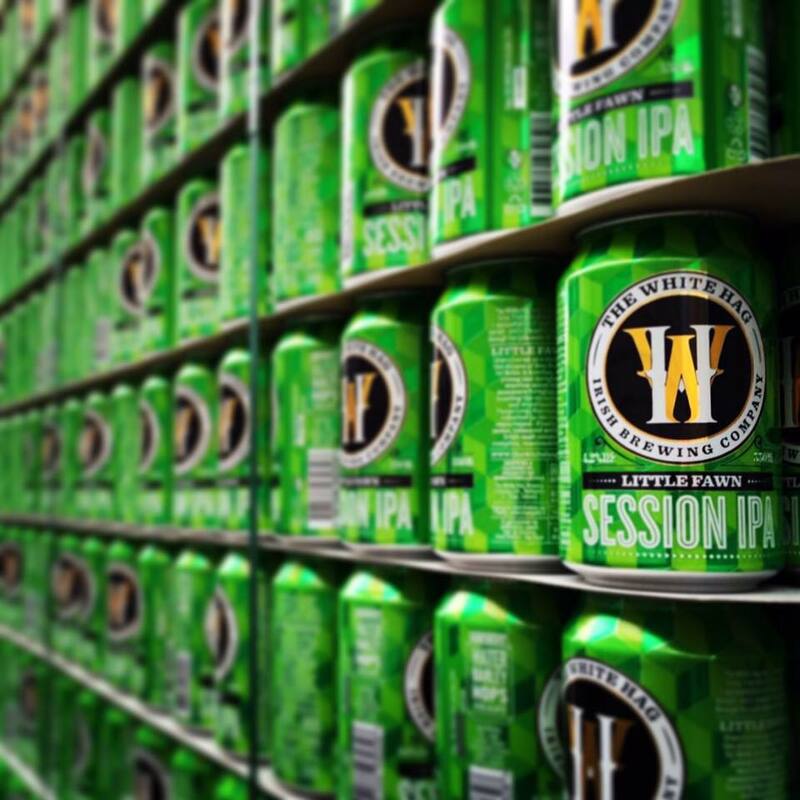 While the craft beer revolution in Ireland isn’t new, it is only in the last couple of years it has taken off and can now match the quality of the best beers across Europe. Leading this charge is White Hag, who pull on their local provenance and resources to create some incredible mixed fermentation and barrel aged beers. These guys love to party too, one of our absolute favourites in recent years.